Resources for Commercial law, including Competition and consumer law, Corporations and business law, Contract law, Industrial law, Intellectual property law, and Taxation law. 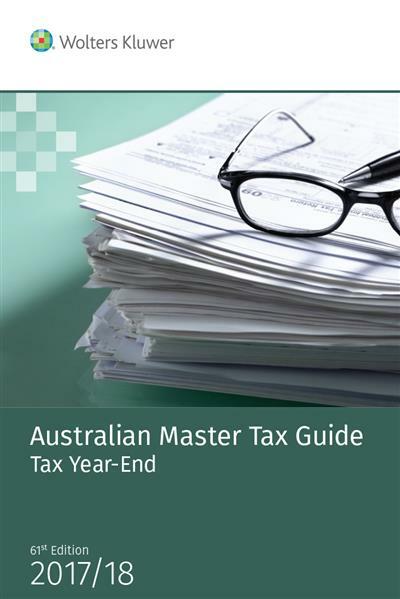 Full text online of several CCH loose-leaf and other services including; Australian Federal Tax Reporter, Australian Federal Income Tax Reporter, Australian Income Tax Legislation, Australian International Tax Agreements, and Australian Income Tax Bills, and Australian master tax guide. 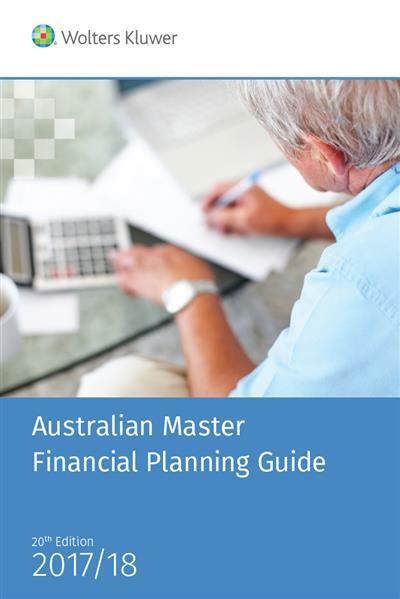 Australian Tax and Accounting database from Thomson Reuters. Open the Tax folder to find the current issues. Open the Tax Archives folder to find older issues. Specific interactive tools available: Calculators, Flowcharts, Interactive checklists, Decision trees, Work-papers, Customisable forms and templates, Best practice procedural models, and Document creation (Cleardocs). The ATO Federated Search function can also be used to access the ATO legal database directly from Checkpoint. 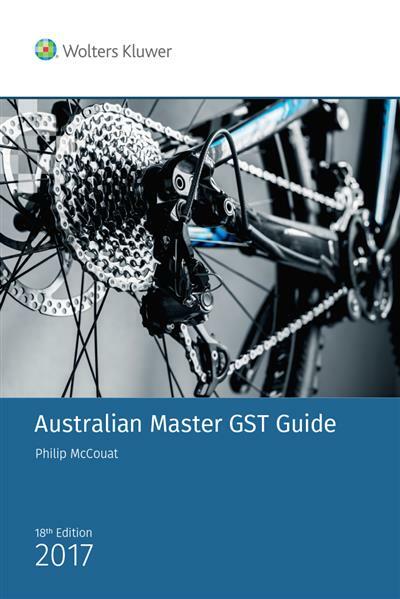 Australian FBT Legislation; Australian Federal Legislation; Australian GST Bills; Australian GST Legislation; Australian Income Tax Bills, Australian Pending Superannuation Bills; Australian Superannuation Legislation. 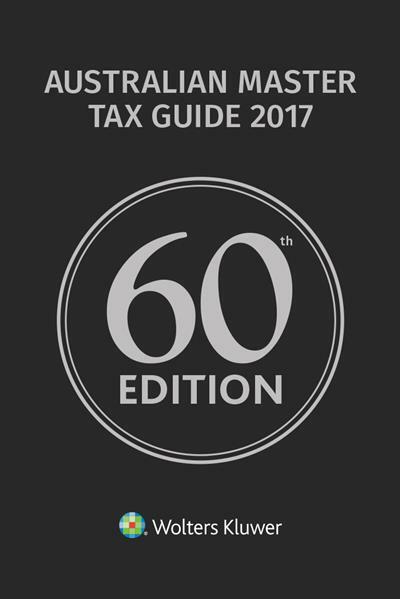 Includes published and unpublished materials on accounting and related business topics including taxation. Subject coverage includes business, health, current affairs, economics, humanities, law, literature, politics and social sciences. Cases and journal articles on taxation law. Tax library contains a wide range of resources. Newsbank newspapers : Australia and the world. Australian metropolitan and regional newspapers. Wide range of primary and secondary resources. Indexes articles on auditing, internal auditing, public finance and administration, and related topics. Focus is on Victoria, but journals from other states and overseas are also indexed.